nc | Where is @rusnivek? 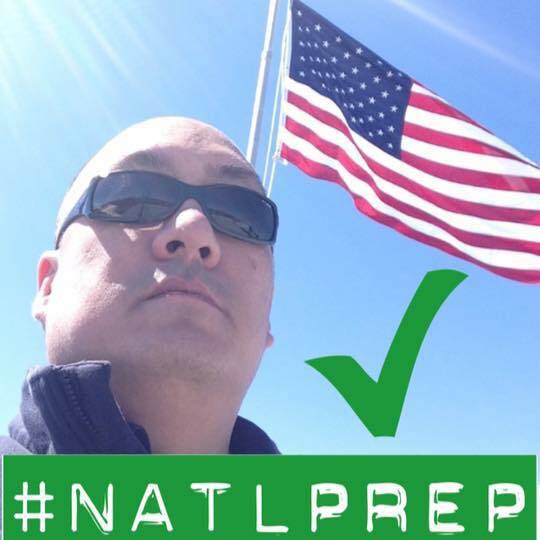 Final week of 2015 National Preparedness Month! Don’t freak out, still lots of things to do like download a bunch of free apps for your smart phone! Here’s an example of a good app from the State of North Carolina Emergency Management Agency’s ReadyNC. The ReadyNC app It talks about numerous preparedness activities as well as what to do after an emergency. Download it here. FEMA’s got a great app that you can use to reference great info on disasters and preparedness. Additionally you can check out their new Disaster Reporter feature, Social Hub, and get free vetted weather alerts. Download it here. Easy way to inform others? 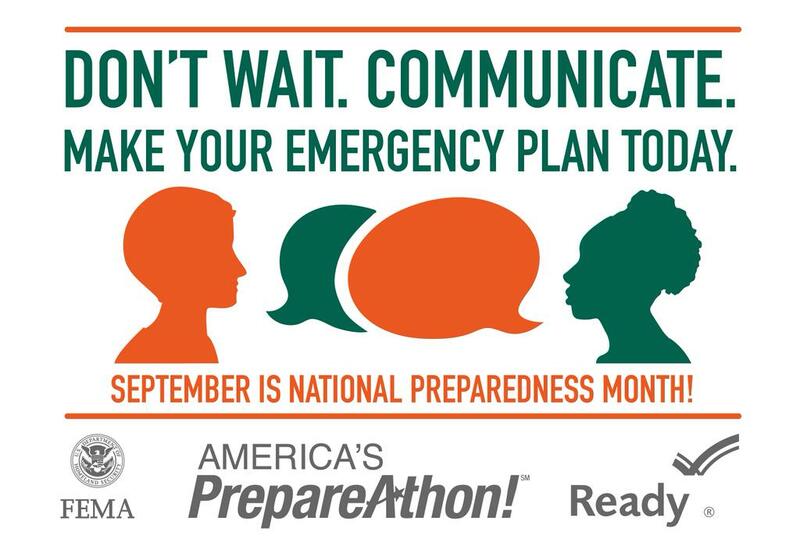 Get out there and present/share your preparedness efforts with all your partners in public safety. You know the phrase: An ounce of prevention/preparedness can save…..
Download a bunch of free apps today!. Get your Mundays over by clicking here!